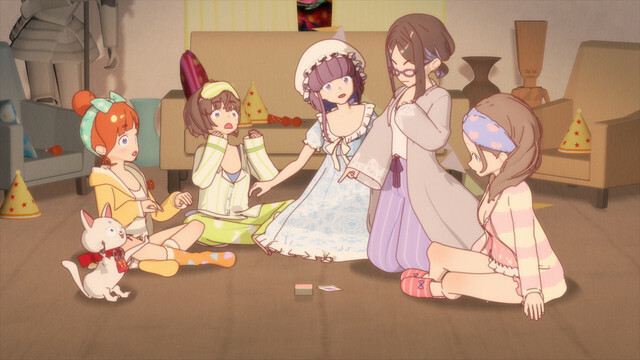 The unpopular psychic girls of HIMOTE HOUSE: A share house of super psychic girls are getting a new lease on life, because thanks to crowdfunding efforts on Greenfunding, an unproduced TV episode from the original run will be released to backers in Japan as an original video animation. 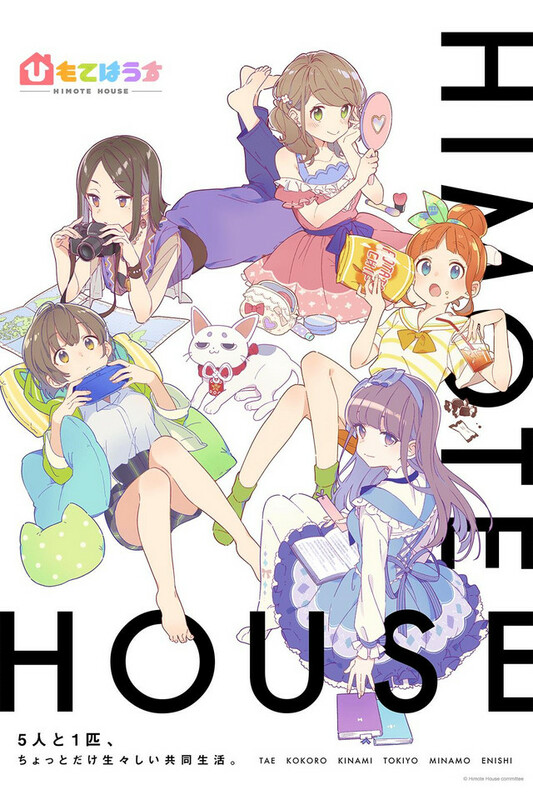 Entitled Episode 10.5 “HIMOTE HOUSE Huge Panic! Exterminating Cockroaches with Everyone”, the special episode will be released on Bluray for backers thanks to the first stretch-goal being achieved. 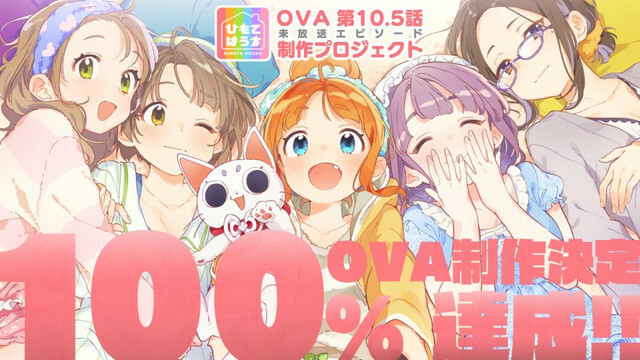 The crowdfunding efforts are currently ongoing until June 16, 2019, and at the time of this writing some 328 backers have pledged a total of 5.8 million yen (about $51,800 US) to the project.